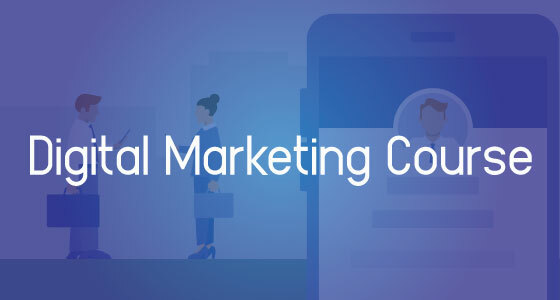 Students may use the Digital Marketing course as a self-study training pack that can be completed at their own pace or professors may choose to incorporate the modules into their lesson plans. We recommend that students review all modules to derive the maximum benefit from the course, however, students should pay particular attention to the AdWords Fundamentals and the campaign type they have chosen to take the exam for if opting into the optional AdWords Certification Category of the competition. Course Duration: 4 Weeks (1 Months). Softwares: Professional Digital Marketing Software. Course Subject: Facebook Marketing, Email Marketing, YouTube Marketing, Search Engine Optimization. Class Time: 2:30 PM to 5:30 PM.